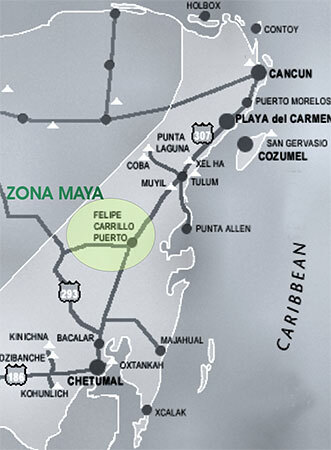 A lot of people think that Felipe Carrillo Puerto is just a little town you drive through on the way to Mahahual. It is not just that, but a town with a lot of Mayan history and culture. It was a Mayan stronghold for years against the Spanish, and there are still some Mayan holdouts still there. Here is an article about adventure-tourism now growing in Carillio Puerto. “Not many domestic and foreign travelers are aware of the fact that Felipe Carrillo Puerto has such an extensive offer in terms of adventure tourism. 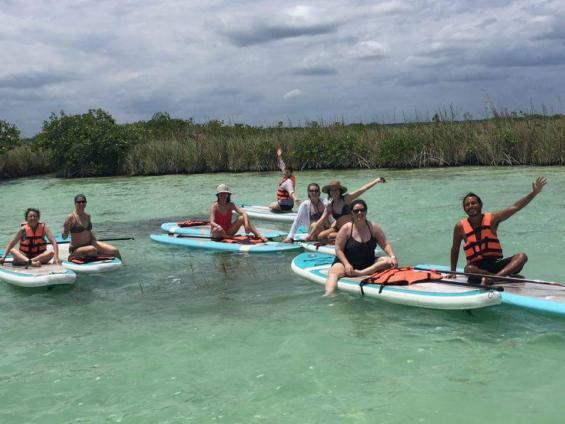 A place full of culture, gastronomy and nature, it registered 80 percent occupancy in the ecotourism centers of the Mayan zone during the month of February”, said promoter Miguel Arroyo Sánchez. 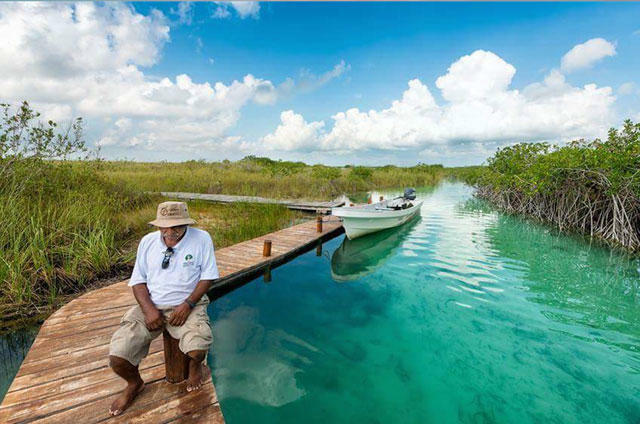 Arroyo Sánchez, a professional in alternative tourism said that among the attractions that can be visited in the Maya area are Muyil, a community located 70 kilometers from Felipe Carrillo Puerto where spaces are offered for boat rides in turquoise canals in the middle of the jungle. As well as Siijil Noh Ha where the tourists can cross the forest trails and lagoons. And finally, Carrillo Puerto is highly recommendable spot for bird watching. Miguel Arroyo explained that Carrillo Puerto is an excellent option for families in this region because they will find extraordinary recreational centers featuring swimming pools and children’s playgrounds at affordable prices. 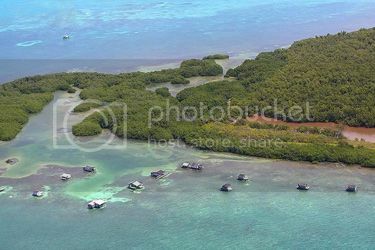 These sites have been financed by government agencies and are in excellent condition, since they count with transportation service, new offices, restaurants, and adventure-tourism tours.